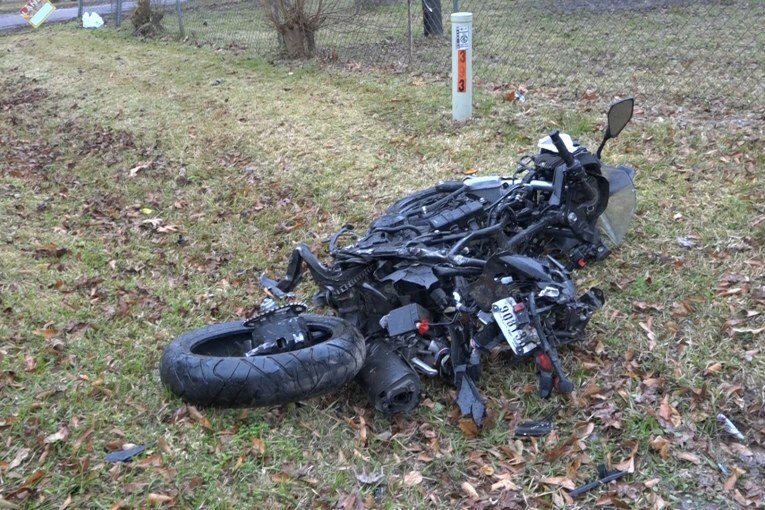 Just after 1 pm Wednesday a DPS Trooper attempted to stop a motorcycle traveling at a high rate of speed southbound on FM 1010 south of Cleveland in Liberty County. 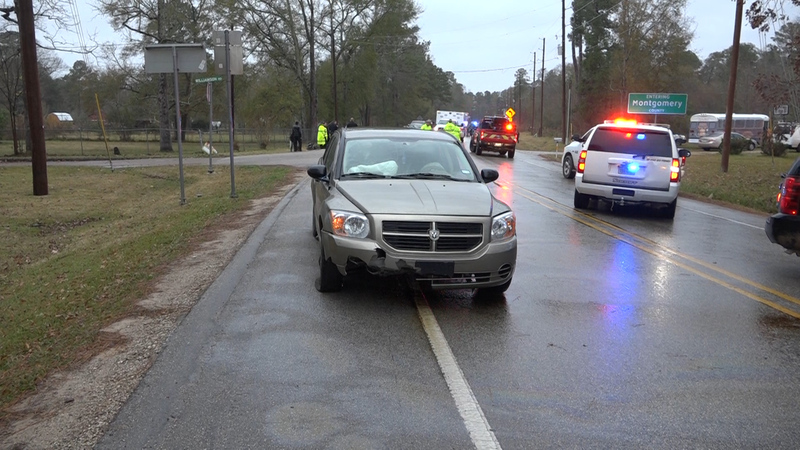 The driver fled and a pursuit ensued. 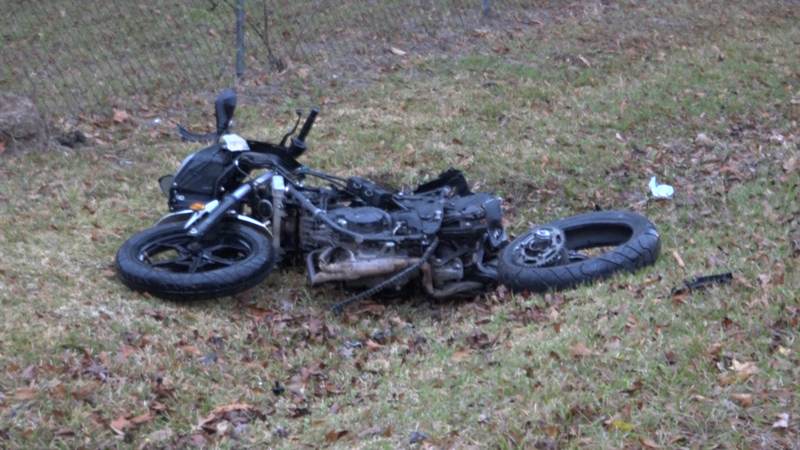 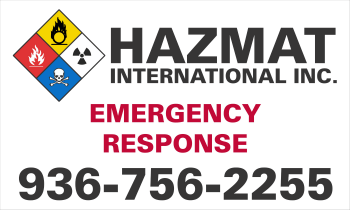 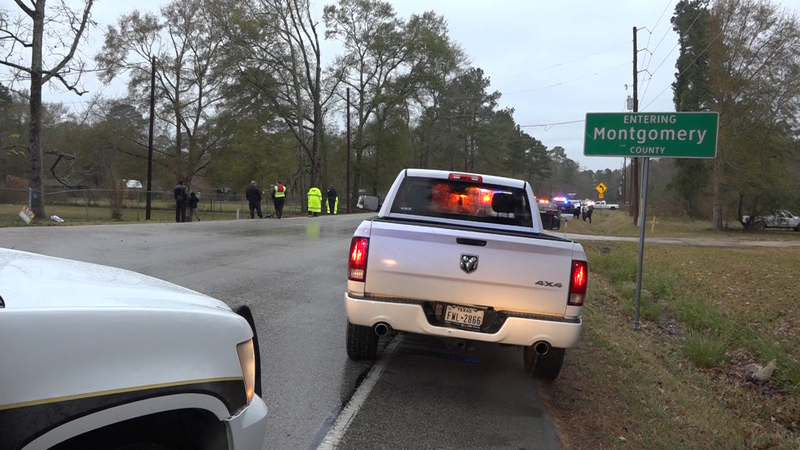 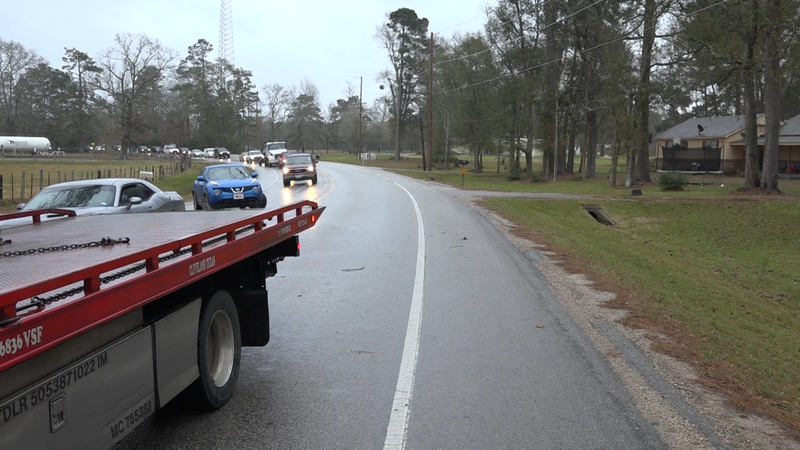 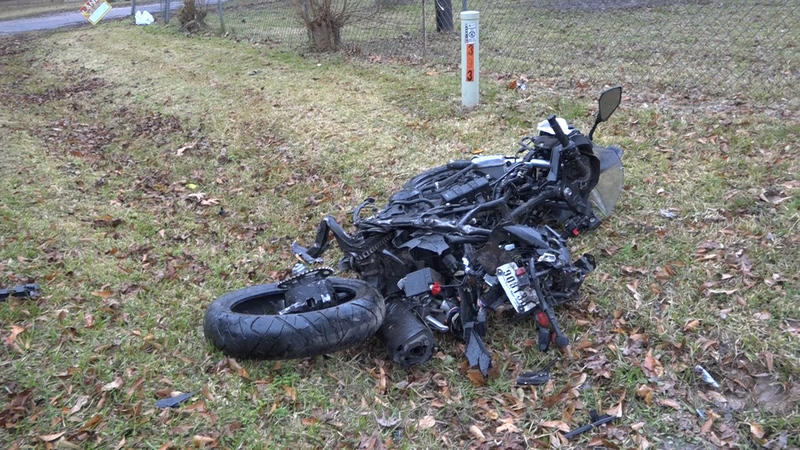 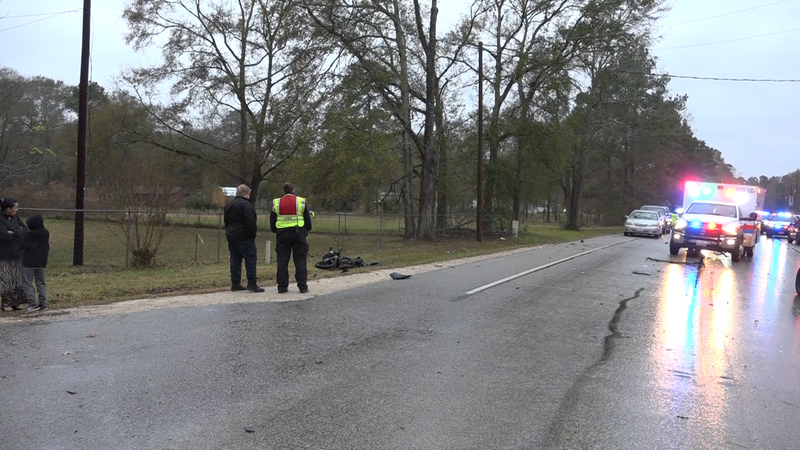 As the motorcycle went around the rain-slicked road onto FM 2090 he laid the motorcycle over. 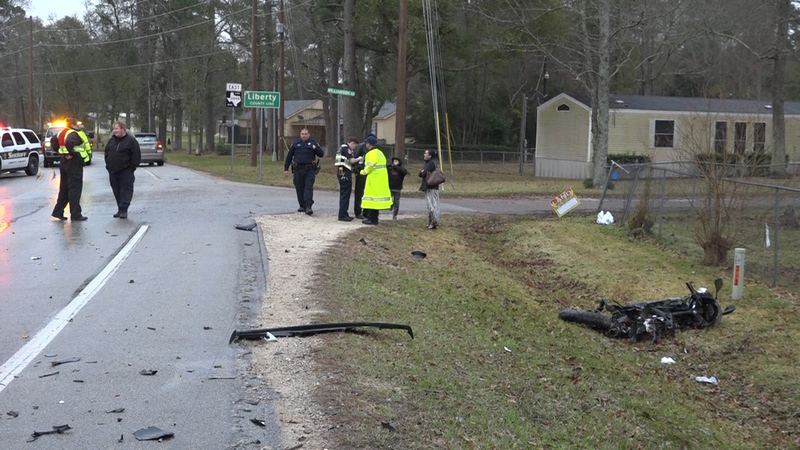 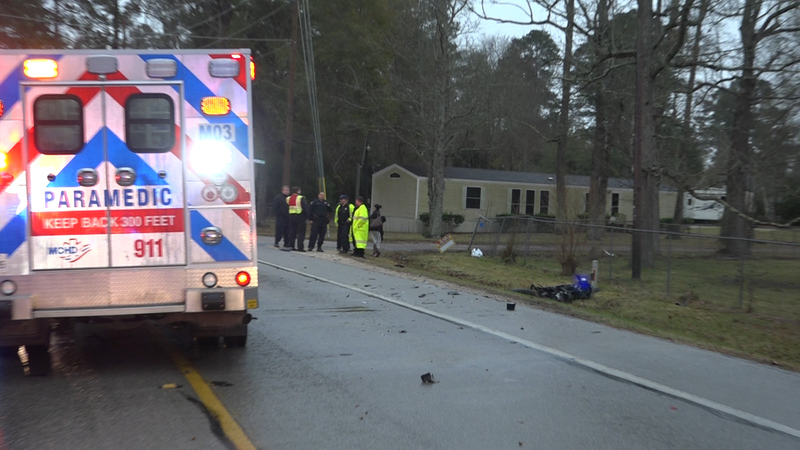 A vehicle eastbound on FM 2090 hit the motorcycle. 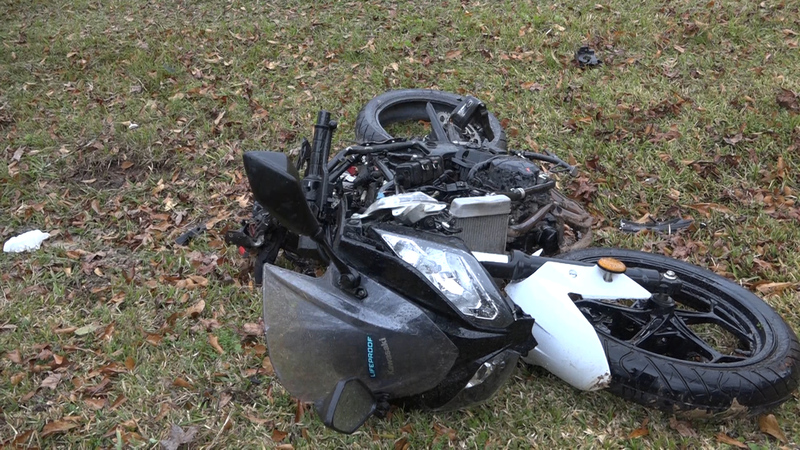 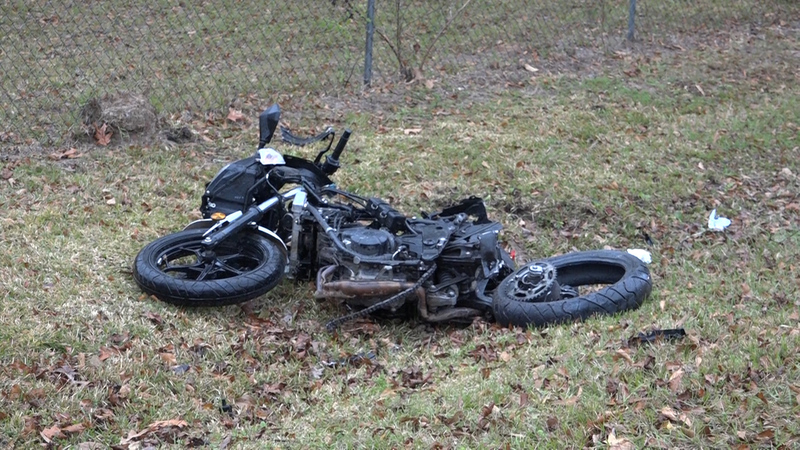 The driver of the motorcycle was not injured. 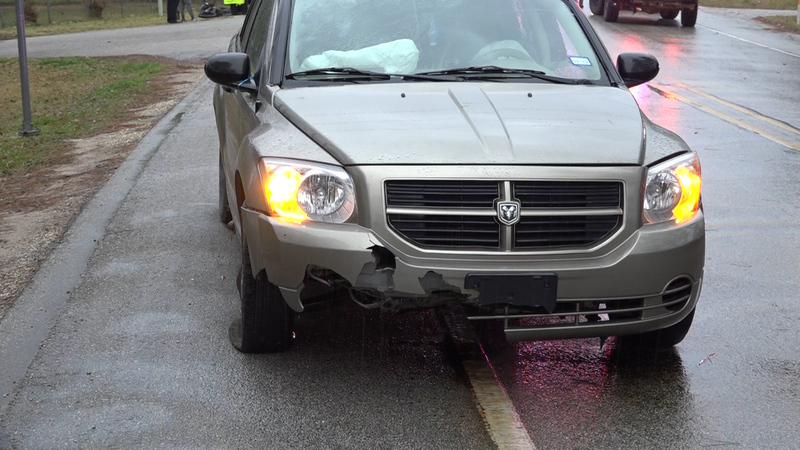 The occupants of the vehicle were not injured.